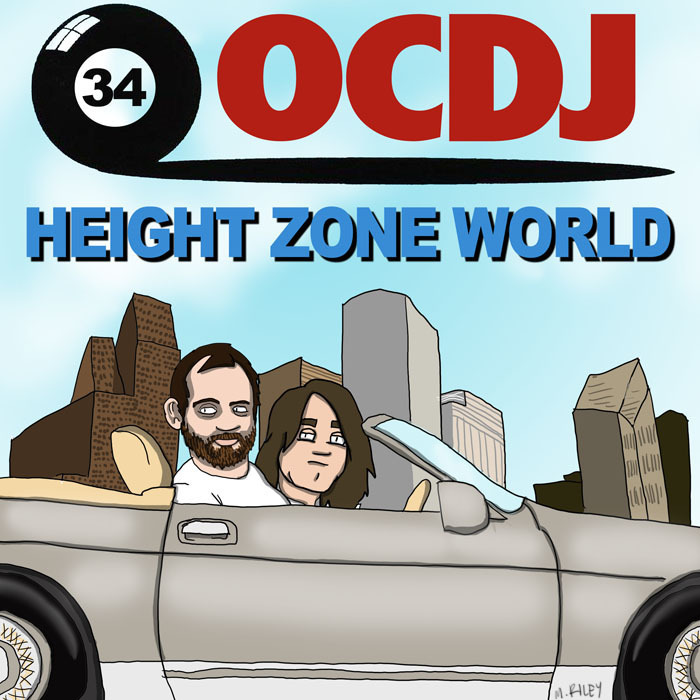 My guest this week is Dan Gaeta, aka OCDJ. Dan is an electronic musician, adventurer and former radio host. He lived in Baltimore for many years, and was a big part of Baltimore’s music scene. We conducted this interview on his sailboat/home in the Charleston Harbor. He talks about getting involved with New Jersey’s WFMU at an early age, and how he wound up having his own show on the station. He tells me how he’s taken a long break from touring, but continued writing music as a more solitary pursuit. He breaks down his nautical life, and how the world makes more sense to him when he’s out on the water. Mike Riley’s art this week is an homage to 8Ball and MJG’s Comin’ Out Hard. This episode is hosted by Splicetoday.com. Posted on March 23, 2015 June 30, 2015 by height keech	Bookmark the permalink.